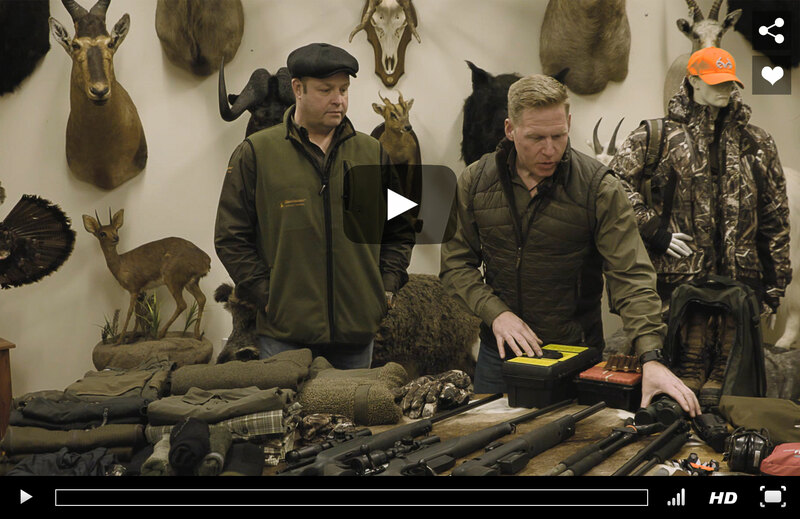 The team share their experience on boar hunt essential equipment for wild boar hunting. In addition to their shooting setups it is important the team stay warm and comfortable on what is likely to be a pretty cold adventure. Building on the experiences learnt from their epic Alaskan Adventure last year they know how critically important it is to stay warm and dry. After an active day out in the field, it is imperative to change into something dry and comfortable and allow your clothes time to completely dry out. For more information on hunting in winter, the importance of layering up and the impact on your equipment read 'Hunting in the Winter' article. I tend to wear a blaze orange cap so people can see where I am! Hawke Frontier 1-6x24 mounted on a Blaser R8 Professional Success 300 Win Mag. 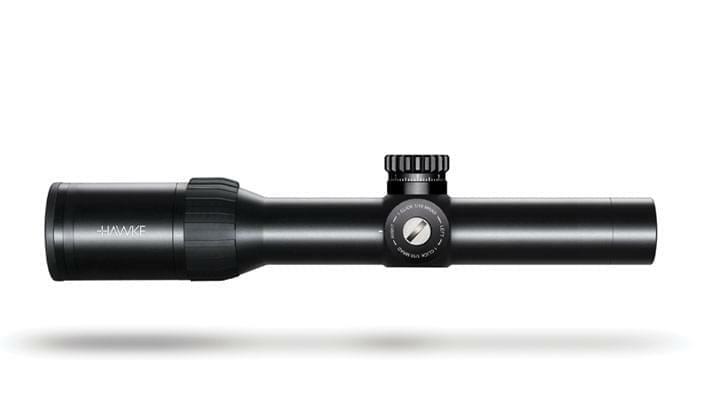 Hawke Endurance WA 1-4x24 mounted on a Sauer 404 338 Win Mag. 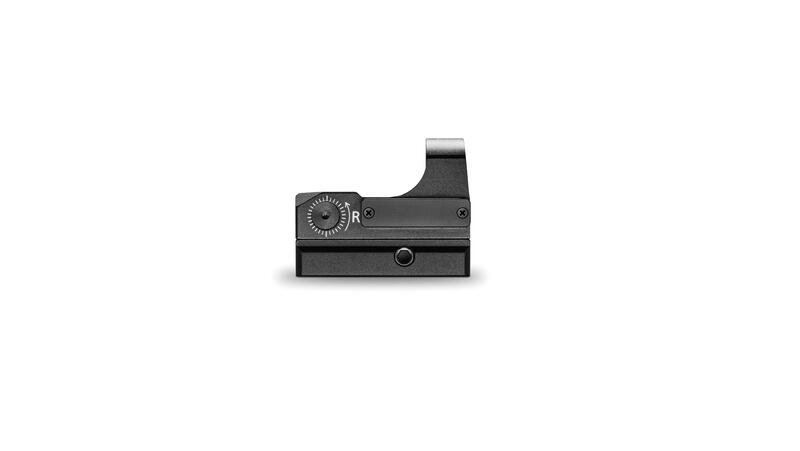 3 MOA red dot with 9 stage digital brightness control. 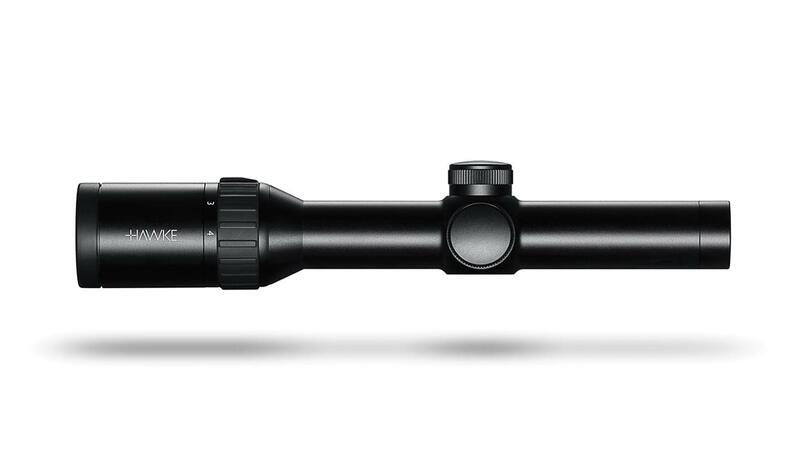 25 layer Multi-Coated optics for maximum clarity. Ultra compact and lightweight aluminium construction.